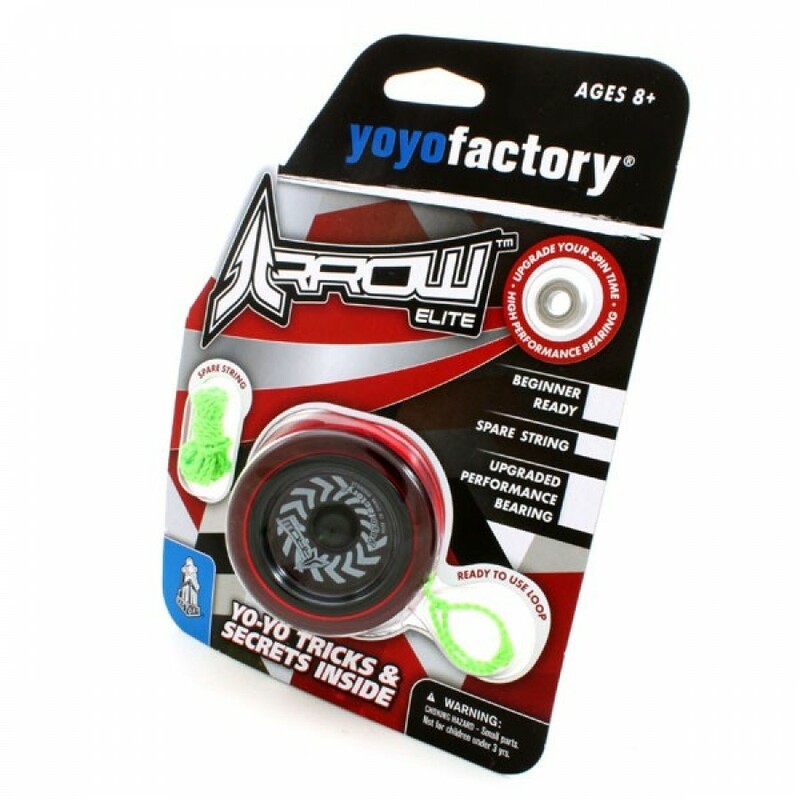 The Arrow is a great new beginner-intermediate adjustable-response throw from YoYoFactory! 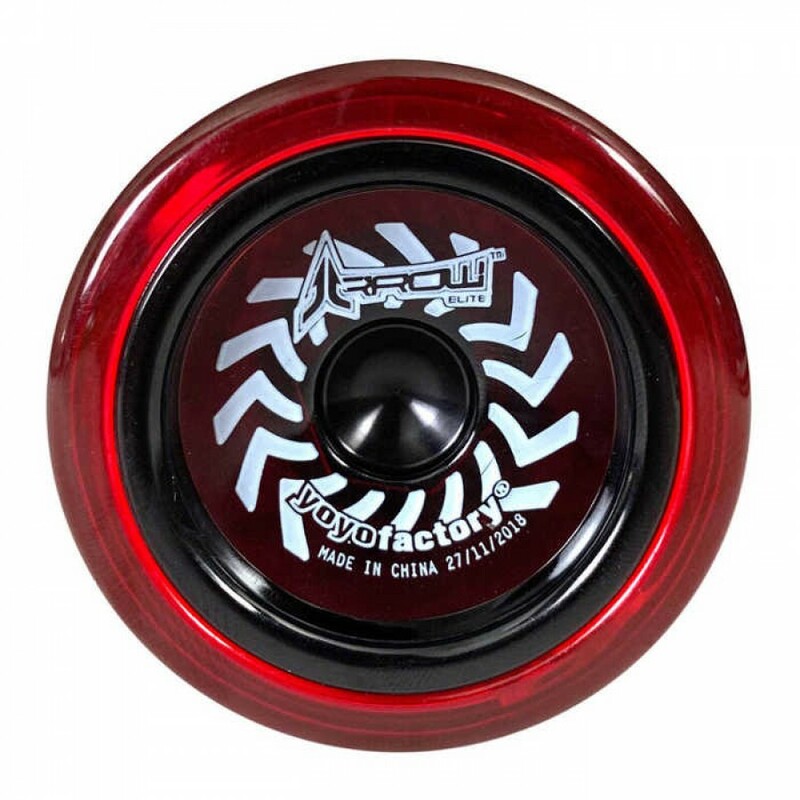 Developed to be tough and suitable for beginners, or intermediate players that want to step-up to unresponsive play, the Arrow gives you both options with the included full-size C bearing! 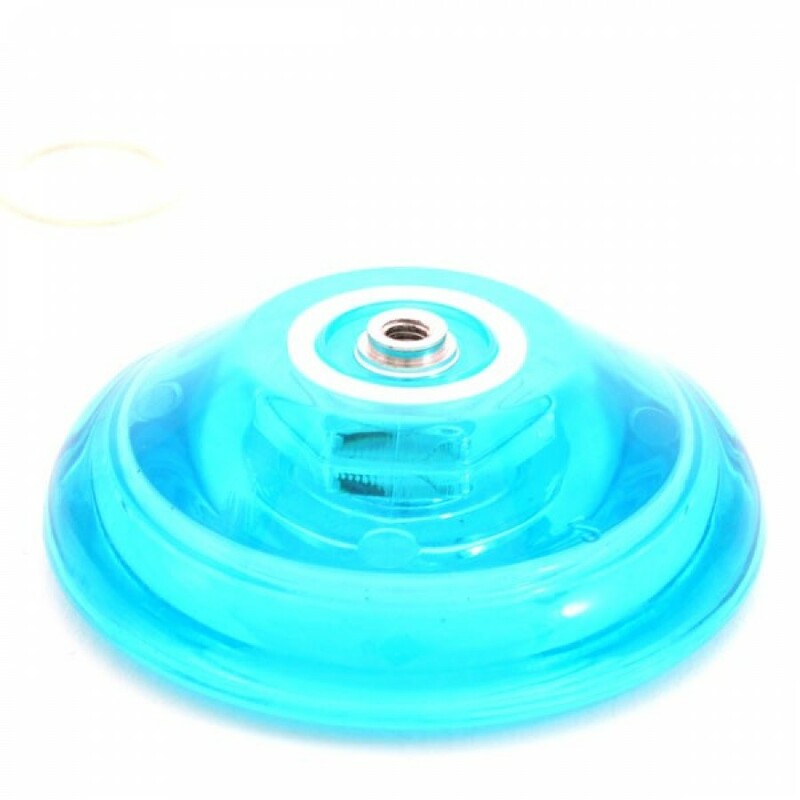 Once you have mastered the beginner tricks, swap out the bearing and you're ready to rock with an infinite amount of unresponsive tricks! 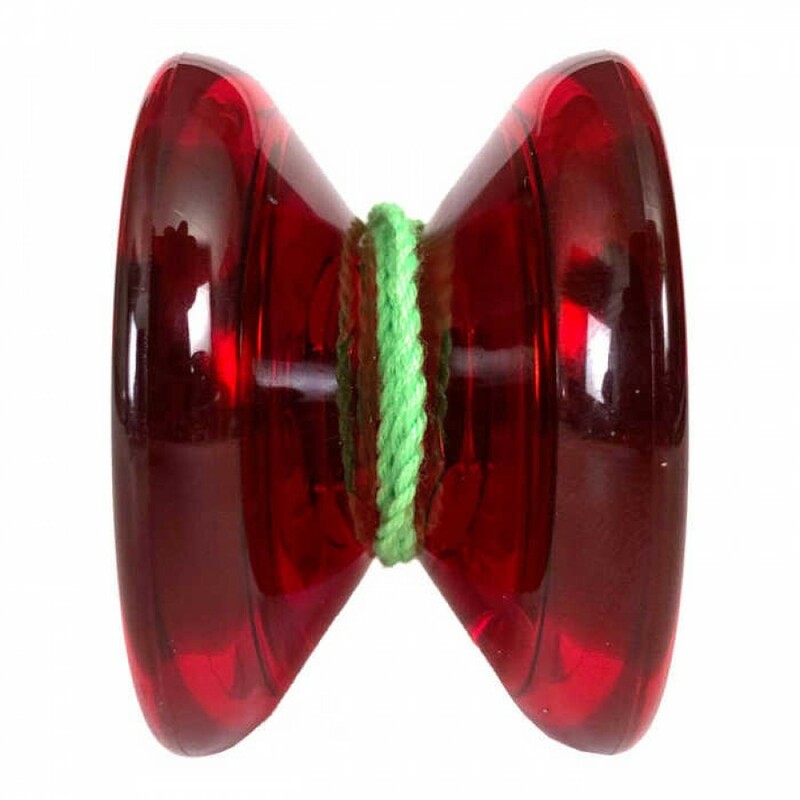 This is such a great yoyo for beginners, we can't recommend it hightly enough! 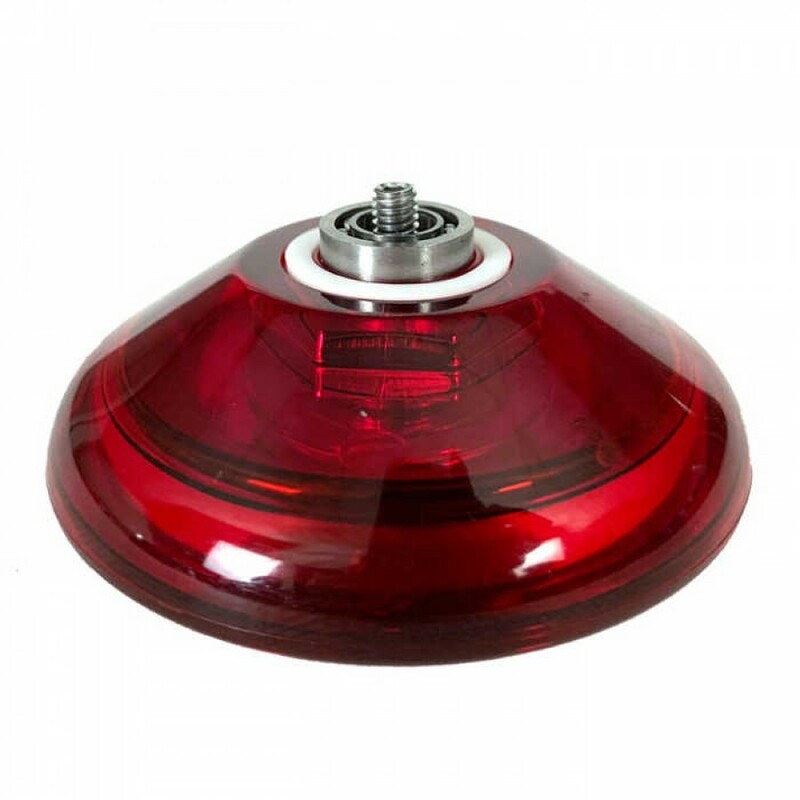 Click the Specification Tab (above) to see the Arrow Specs!